Tattoos are a major commitment. The right design can look incredibly cool, but tattoos are meant to last forever. If you decide to get rid of the ink, it requires painful laser treatment which isn't always fully effective. 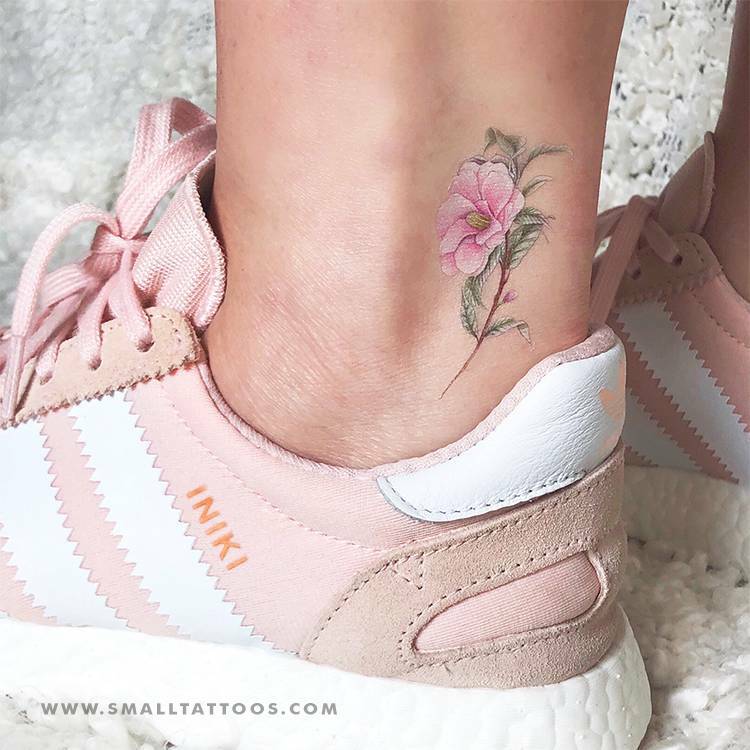 Luckily, as a result of fashion’s newfound obsession with ink, the variety of tats that last a few days are cooler than ever. Fake tattoos are fast, fun, and fleeting, in the best kind of way. You can get the same design and place it on different parts of your body each time to experiment with how ink looks in different locations or you can swap out designs every couple of weeks. 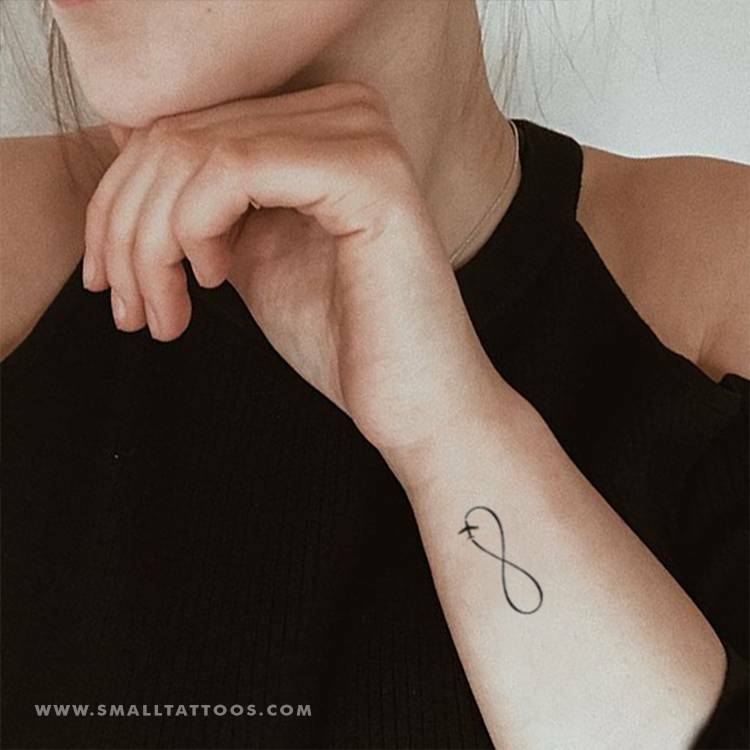 Temporary tattoos can be occasion-driven or occasion-specific and allow for a test-run before taking the plunge and going under the needle. You can be spontaneous and get a feel for a tattoo before really going for it. Plus, if you have been mulling over getting your first tattoo, or even if you have tattoos and aren't sure of the bodily real estate in which to place your next tattoo, temp tats allows you to try before going all in! 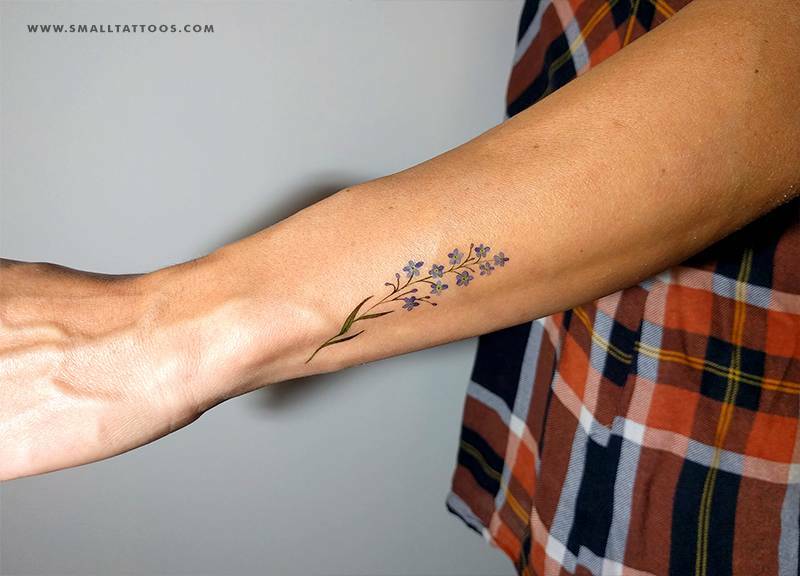 If you love the look of tattoos but aren't ready for forever, you will love these fake tattoos. 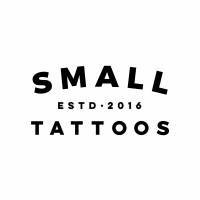 Check out the gallery below to shop temporary tattoos so cool you’ll probably start to wish they were real. 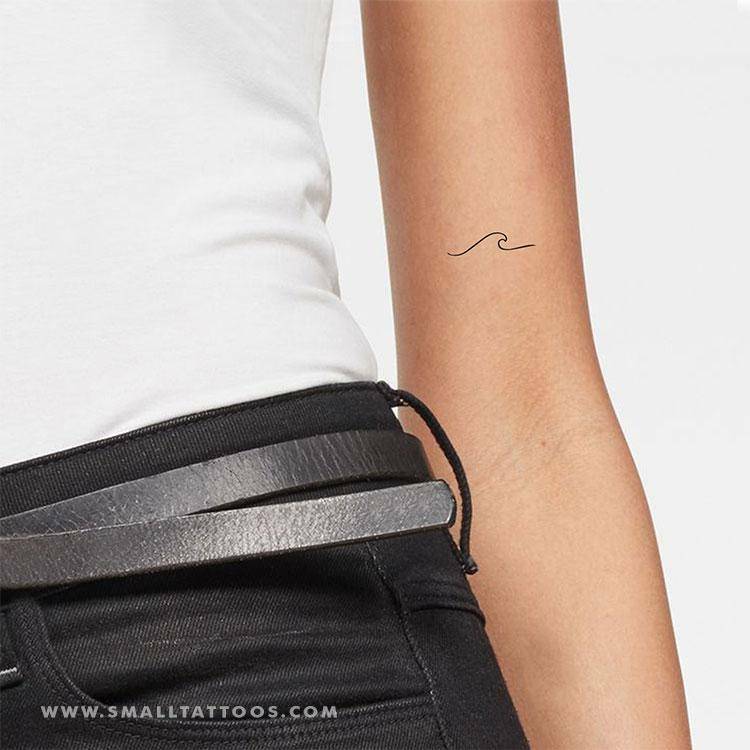 Minimalist wave temporary tattoo, $4.99 the set of three, by Little Tattoos. 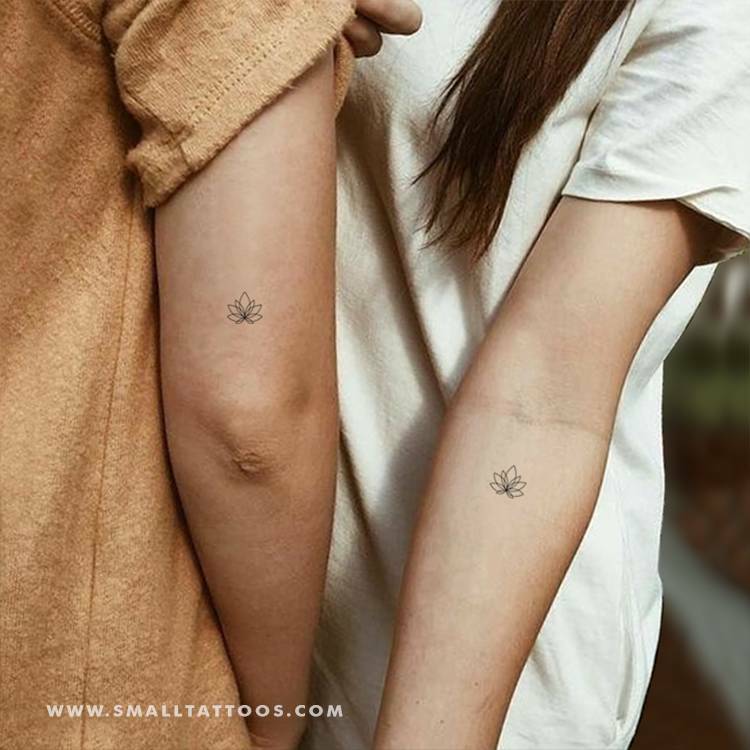 Minimalist lotus flower fake tattoos, $4.99 the set of three, by Little Tattoos. 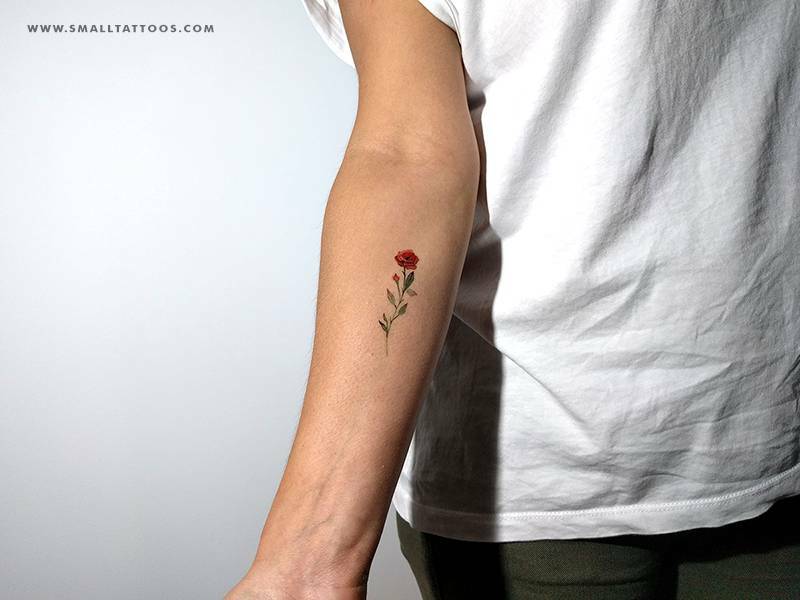 Beautiful red rose temporary tattoo, $7.99 the set of three, designed by Lena Fedchenko. 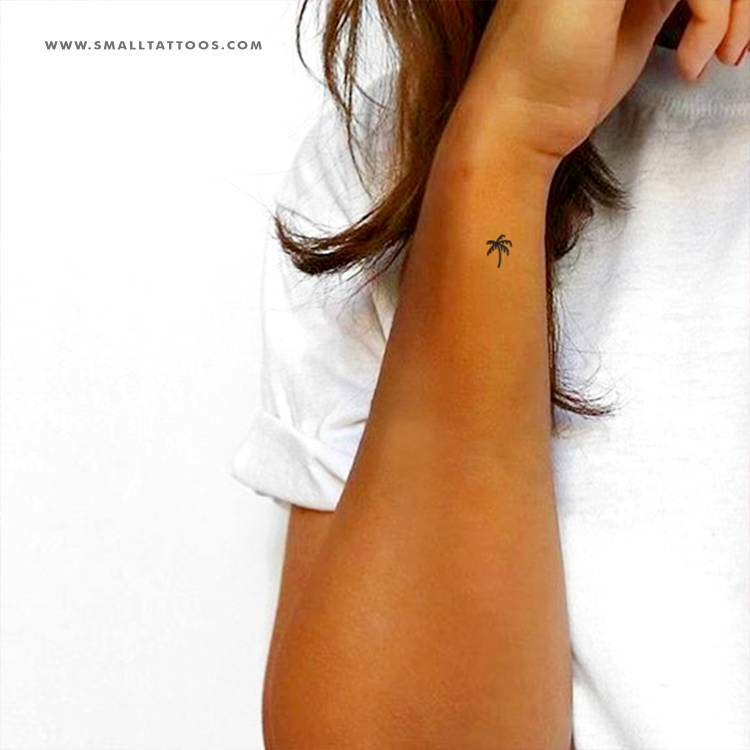 Tiny palm tree tattoo, $4.99 the set of three, by Little Tattoos. Gorgeous camellia flower temporary tattoo, $7.99 the set of three, by Mini Lau. 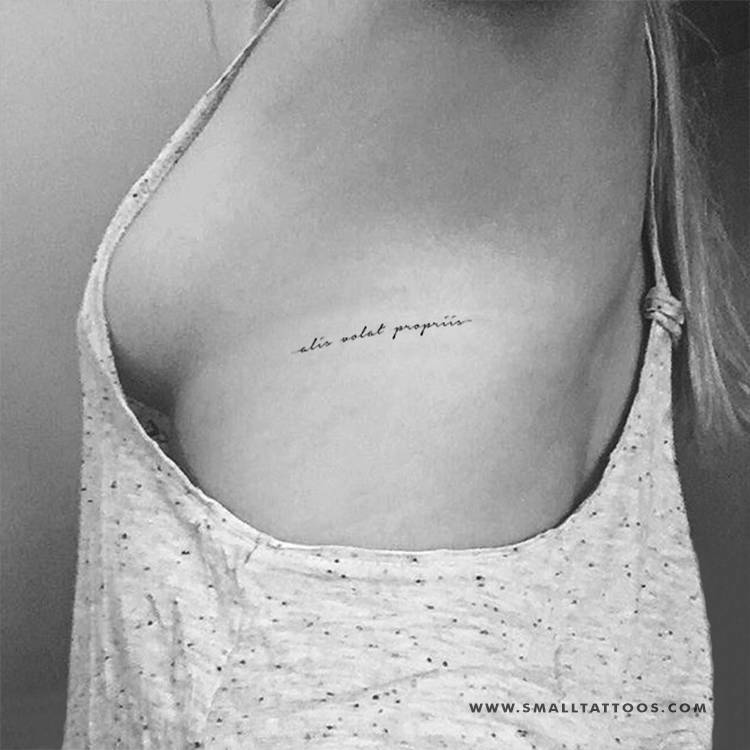 'Alis volat propriis' temp tattoo, $4.99 the set of three, by Little Tattoos. 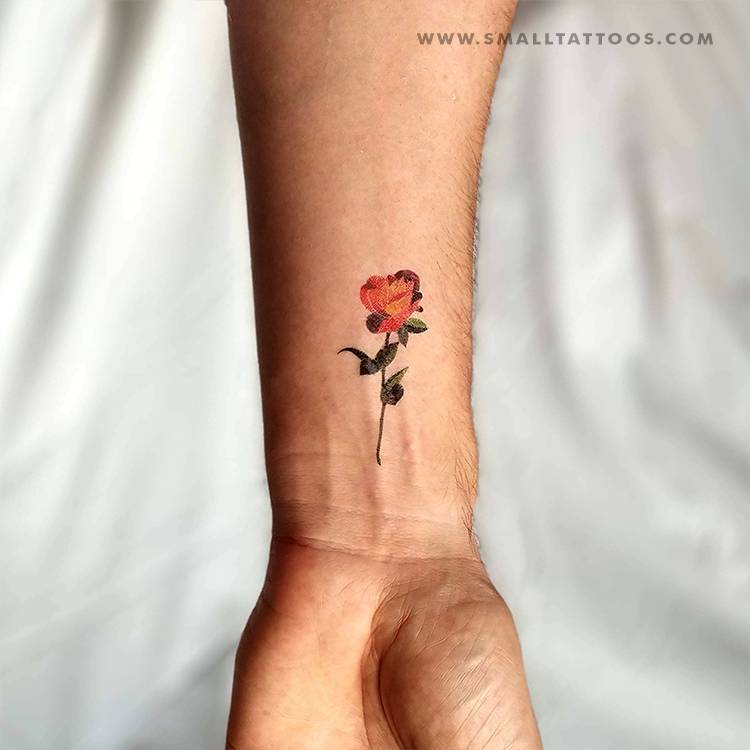 Splendid watercolor style orange rose temporary tattoo, $7.99 the set of three, by Zihee. 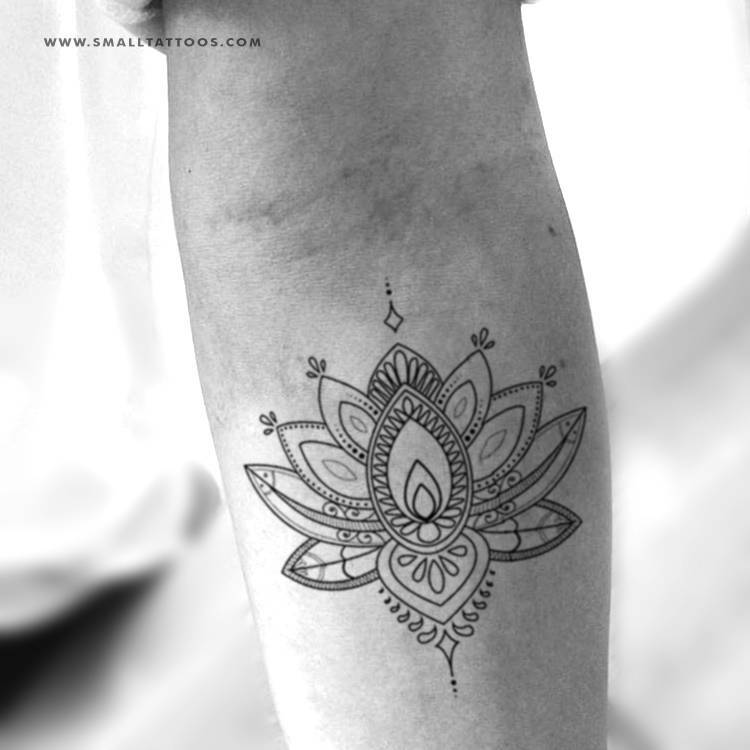 Charming ornamental lotus temporary tattoo, $7.99 the set of three, by Little Tattoos. 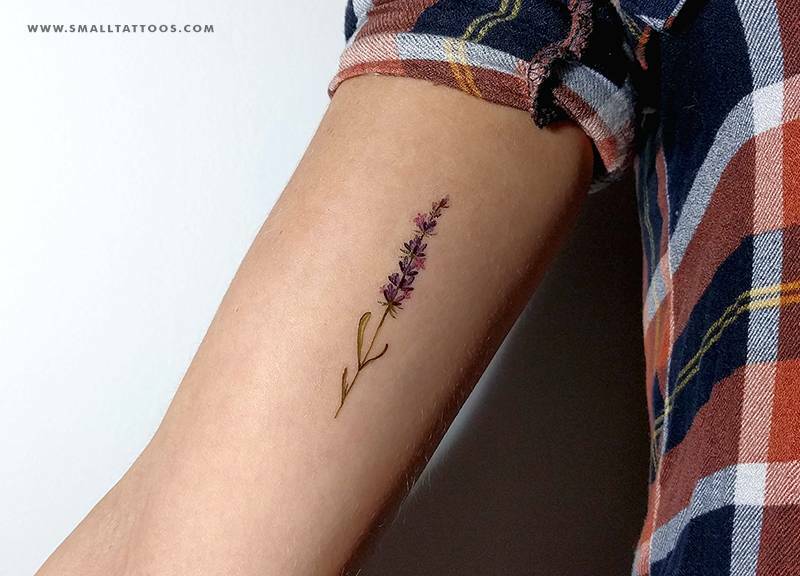 Superb lavender fake tattoo, $7.99 the set of three, designed by Lena Fedchenko. 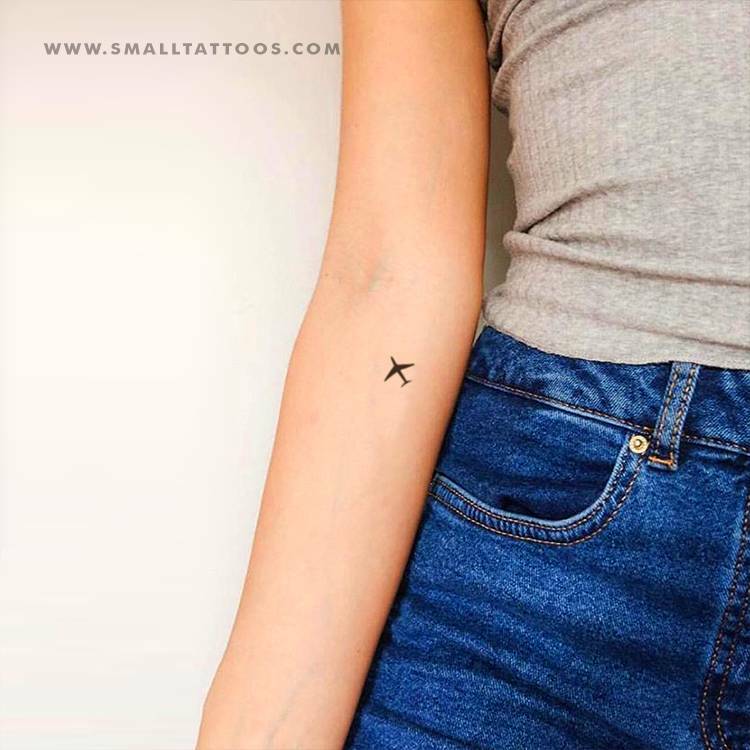 Tiny airplane fake tat, $4.99 the set of three, by Little Tattoos. 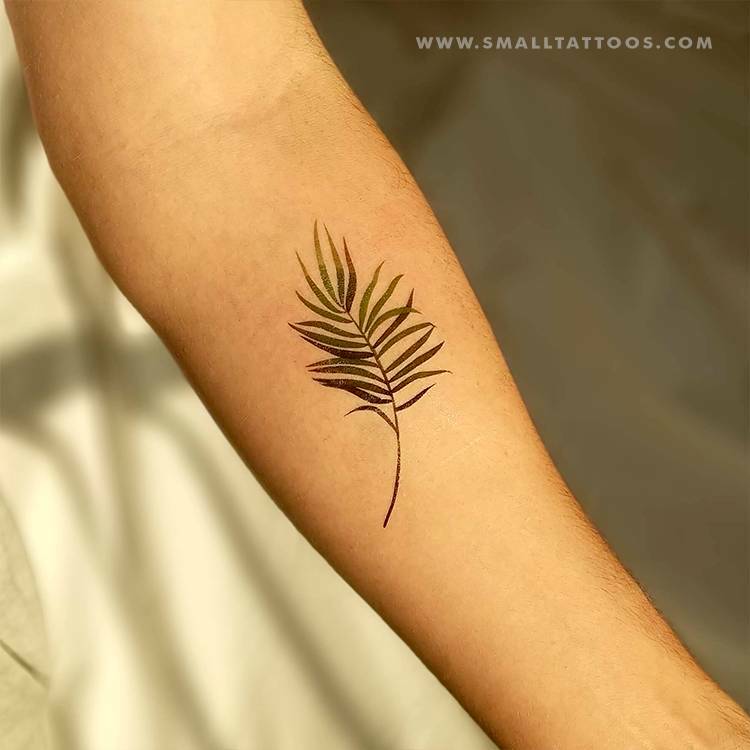 Elegant palm leaf temporary tattoo, $7.99 the set of three, by Zihee. 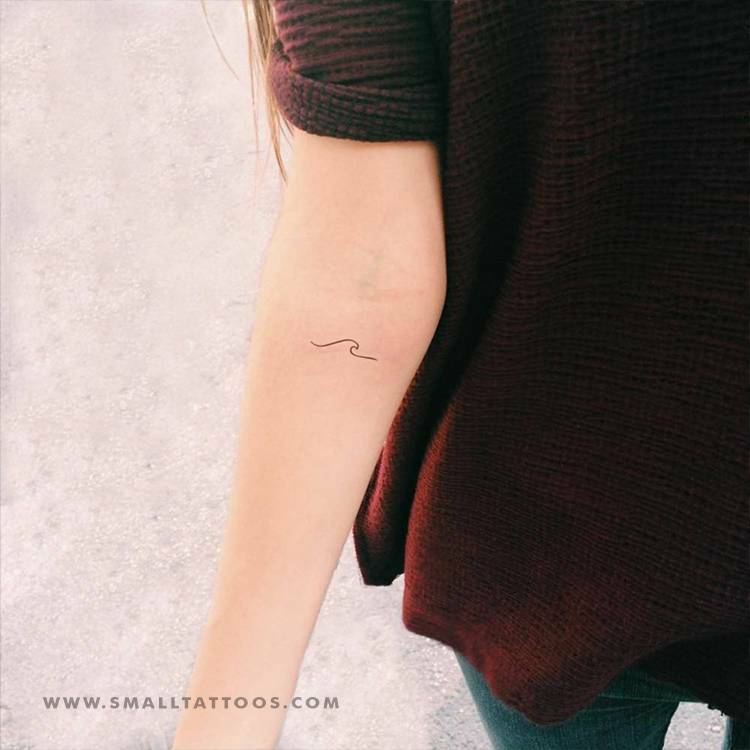 Minimalist wave fake tattoo, $4.99 the set of three, by Little Tattoos. Classy forget-me-not temp tat, $7.99 the set of three, Lena Fedchenko. Sea sunset temporary tattoo, $4.99 the set of three, by Little Tattoos. 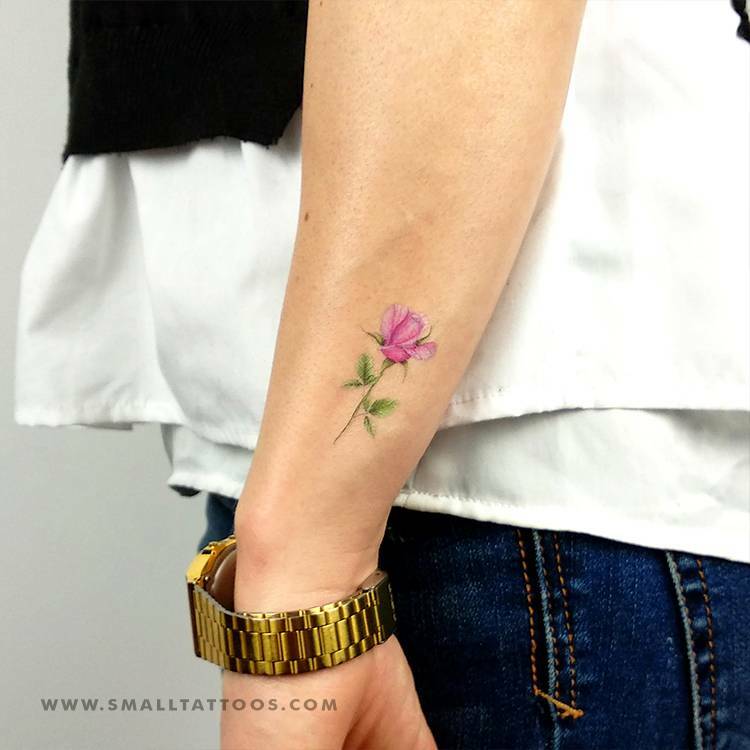 Classy pink rose temporary tattoo, $4.99 the set of three, by Mini Lau. 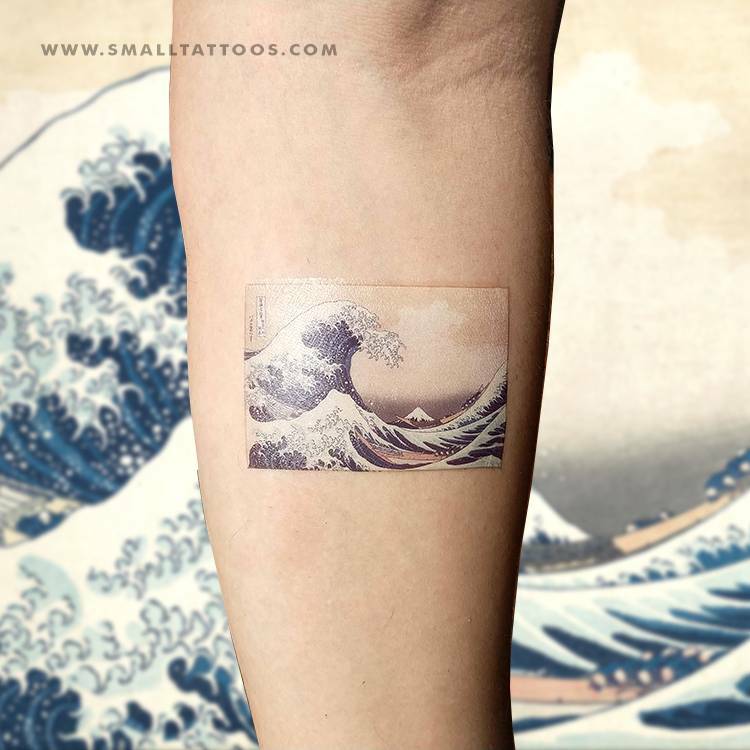 Hokusai's Great Wave off Kanagawa fake tattoo, $8.99 the set of two. 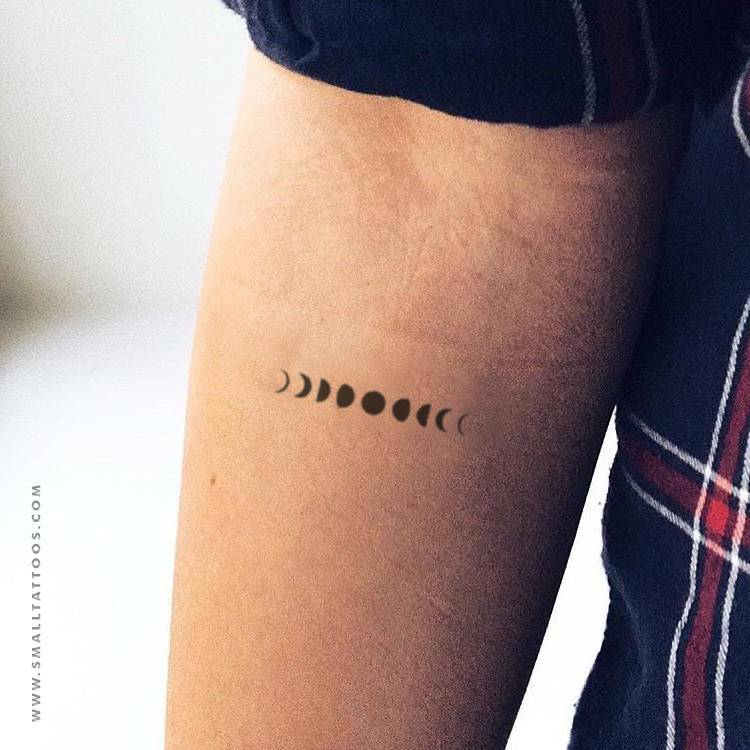 Small moon phases temporary tattoo, $4.99 the set of three, by Little Tattoos. Infinite traveller temporary tattoo, $4.99 the set of three, by Little Tattoos. 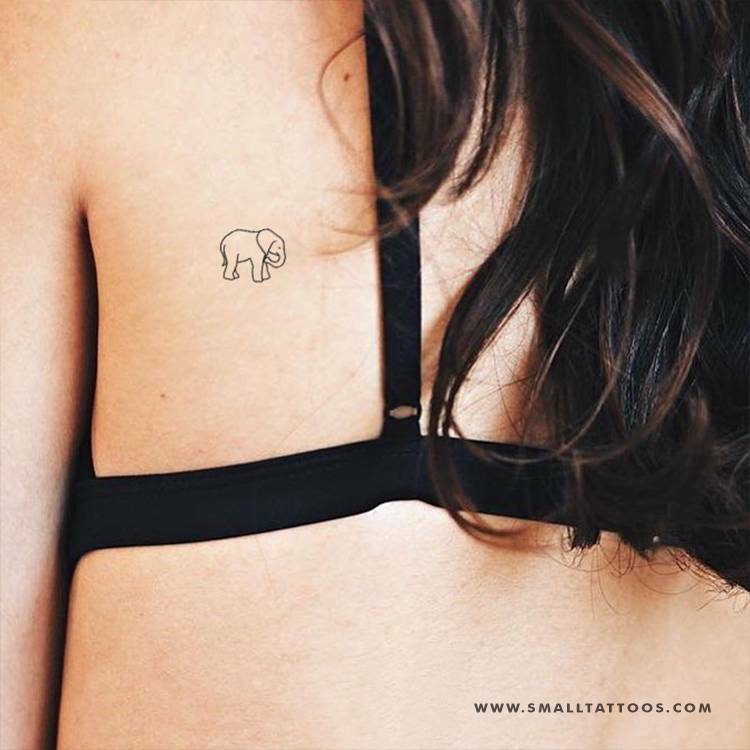 Tiny baby elephant temp tat, $4.99 the set of three, by Little Tattoos. 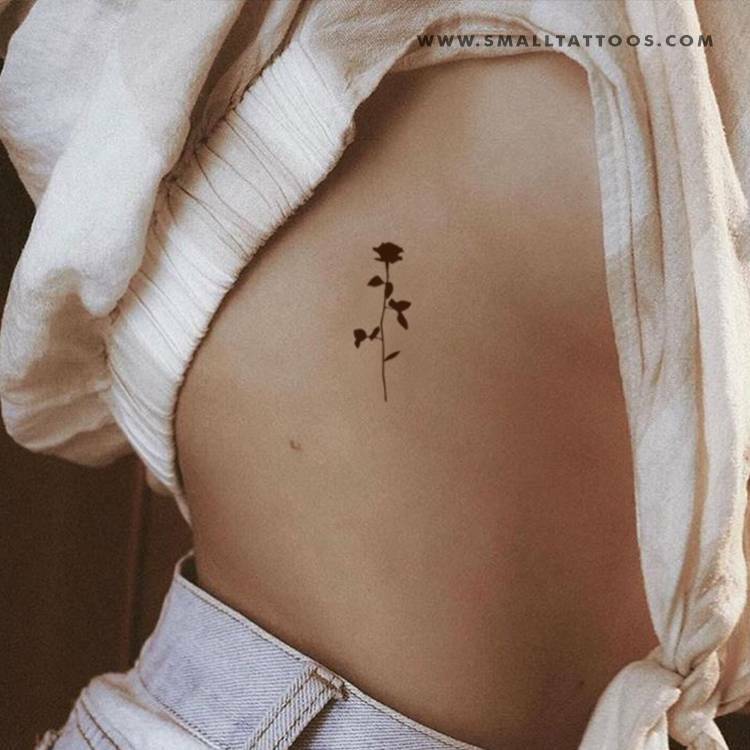 Elegant black rose temporary tattoo, $4.99 the set of three, by Little Tattoos. 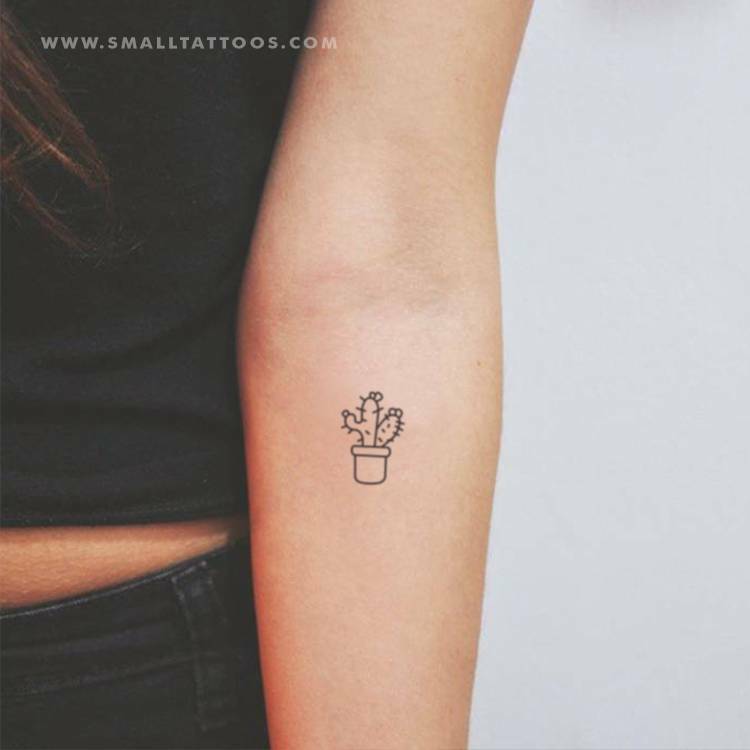 Tiny cactus fake tattoo, $4.99 the set of 3, by Little Tattoos. Check more cool temporary tattoo designs here.